Pizza is one of those foods that needs no introduction. You can find it all over the world – there are even pizzerias in North Korea – and the simple marriage of flat dough and toppings is a fantastic example of the beautiful simplicity of Italian cuisine. This collection of pizza recipes demonstrates that perfectly. However, not all pizzas are created equal. There is a world of difference between drab frozen pizzas that taste like cardboard and artisanal, handmade offerings cooked in the furnace-like heat of a wood-fired oven. A good pizza starts with a good dough, but the toppings are important, too – you’ll rarely find jalapenos or pineapple as an option in Italy. 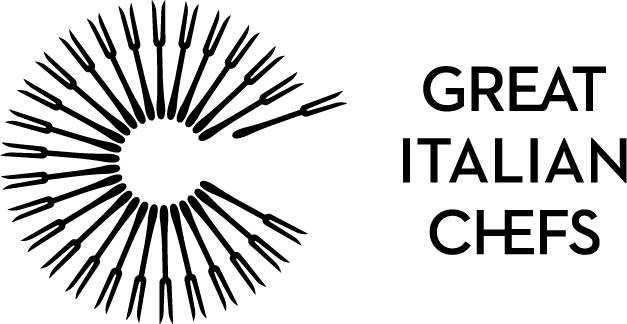 But while many Neapolitan pizzaiolos stay fiercely true to tradition, using nothing more than cheese, tomato and basil to adorn their pizzas, some Italian chefs are branching out and exploring new ways of working with pizza. Just take a look at Rosanna Marziale’s Inside-out pizza, or Fabrizio Marino’s Gourmet pizza. Of course, you can top your pizza with whatever you like, but if you’re after the ultimate pizza dough recipe, check out Franco Pepe’s guide. 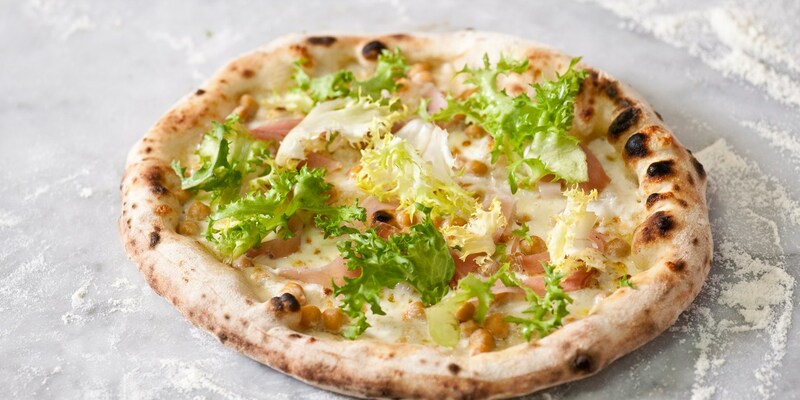 His pizzas are regarded as the best in Italy, and we have several of his full recipes, too – take a look at his Chickpea and ham pizza for something a little different.